A good packing is a compromise between good looks and usability. 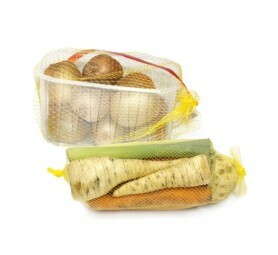 We do our best to make our packing nets STRONG, GOOD QUALITY, ESTETHICS and HEALTH SAFE. Light knotless nets are health friendly. 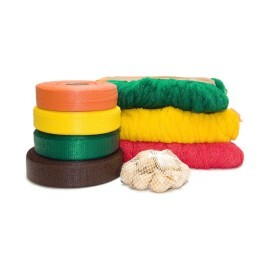 They are made of good quality polyethylene which, as research has shown, do not have negative impact on human health. 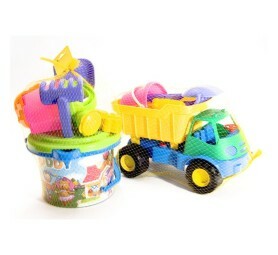 We do our utmost to make our toy packing nets useful and attractive for those who are mostly interested in toys, i.e. parents and children. We have experience and technology to manufacture nets of various parameters to meet individual requirements of our customers.